* Price is dependant on counsellor experience & qualification. ** A minimum of 4 clients are req﻿uired in order to meet the requirements of th﻿e group ther﻿apy process﻿. All our therapists offer a confidential service and are highly experienced and fully qualified practitioners. They are all registered and/or accredited with professional bodies such as the BACP & UKCP. We also offer both long and short term therapy. 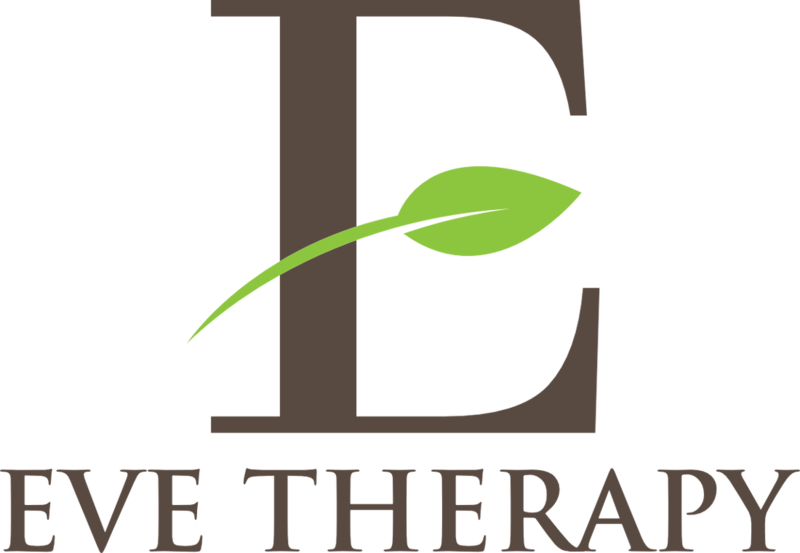 Please contact our offices on 020 3488 1927 or email: support@evetherapy.com t speak to one of our dedicated team members.